Being known as a city with a culinary scene full of hot biscuits, fried chicken and shrimp ‘n’ grits, you wouldn’t expect to find a multitude of authentic Greek restaurants in Charleston. 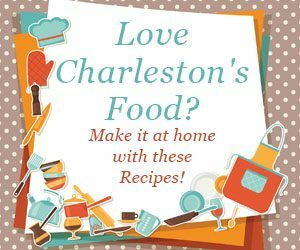 Turns out, there are several of them spread throughout the greater Charleston area that are small, family-owned restaurants, serving up food made from old family recipes that continue to excite the palates of their patrons. I came upon this discovery in my own Greek food adventure through Charleston. My first stop in this adventure was Olympik Restaurant in West Ashley, a perfect example of a quintessential family Greek restaurant. It is owned by a husband and wife, though neither one of them is from Greece; Ali Naderi is of Persian descent and his wife is American. Ali informed me that Persian food is similar to Greek food, and he puts his own Persian twist on many of the menu options. I sampled quite a variety of items off the menu, including a meat platter consisting of chicken kabobs, the chicken they put in a gyro, rotisserie chicken, lamb and grilled chicken. I love a lot of spice, and the rotisserie chicken had the most. It was tender, juicy and came right off the bone. I also tried their Greek salad, which was complete with chopped cucumber, the most delicious and juicy tomatoes, romaine lettuce, Kalamata olives, Greek peppers, feta cheese and their house dressing. Next came the lemon chicken soup, which has a rich lemon flavor. The final savory items I tried were the spanakopita and the moussaka. The spanakopita was unique in that it was comprised mainly of a cheesy, spinach filling and had a tangy flavor and a thin phyllo dough crust on the top and bottom. The moussaka had a similar texture, except it was filled with eggplant, potatoes, ground beef, spices and cheese and topped with a delicious thick and slightly sweet custard sauce. I enjoyed two of the restaurant’s most popular desserts: the chocolate layer cake and the almond cookies. The cake was decadent and rich, and the cookies seemed to melt in my mouth. The almond flavor provided a great nutty contrast to the sweetness of the cookie. I was quite pleased with my experience at Olympik. The owners were welcoming and enthusiastic about the food they served. I love a restaurant that truly believes in its product and strives to bring the best to its customers. My second stop was at Papa Zuzu’s in Mount Pleasant. The layout of this restaurant is quite similar to Olympik; it is family-owned with a casual, family-style setting. 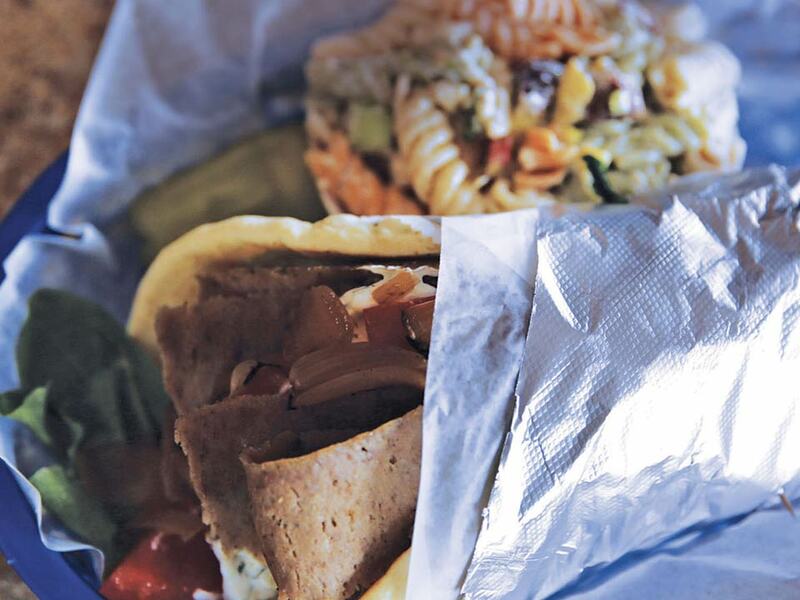 I tried a gyro pizza, a Greek salad and the signature gyro served with pasta salad. I never imagined a gyro being made into a pizza, but this restaurant does it well. It was topped with lamb, portabella mushrooms and grilled onions and smothered in melted mozzarella and feta cheese. The mushrooms and onions were fresh and full of rich, sweet flavor and the sharp taste of the feta made for the perfect topping. 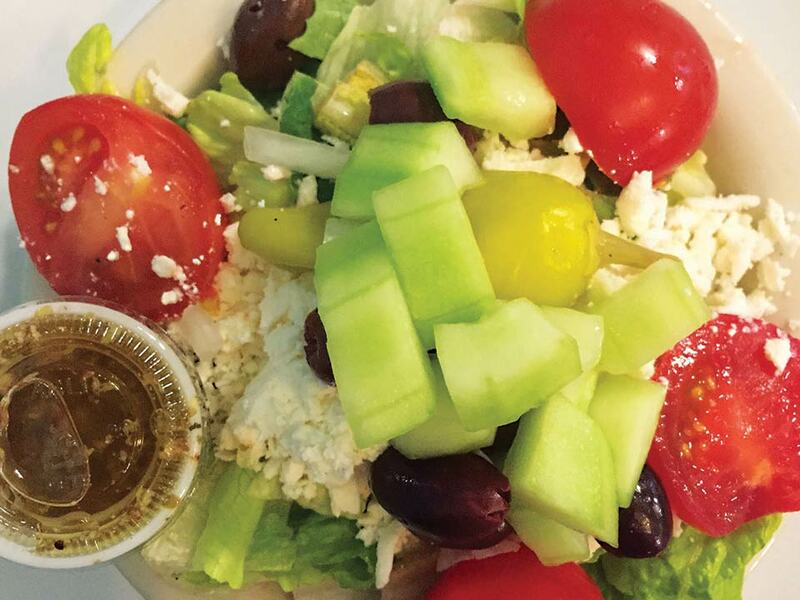 The Greek salad was made with fresh lettuce, juicy, ripe cherry tomatoes, chopped cucumbers, red onions, pepperoncini peppers, Kalamata olives, feta cheese and the house Greek vinaigrette. It oozed the rich flavors of the fresh veggies, and the feta and Greek vinaigrette provided a complementary tangy flavor. The gyro was delicious, and I particularly loved the spices used on the lamb, which seemed to combine well with the fresh veggies. The pasta salad was creamy and tangy but also light enough to make it the perfect side dish for the gyro. The last stop on my adventure was Kairos Greek Kitchen, which is also in Mount Pleasant. 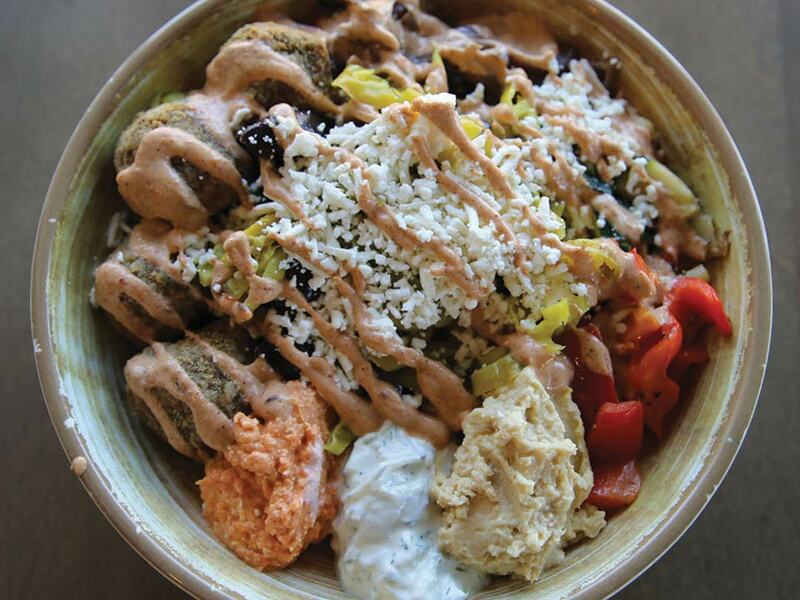 Kairos is a little different than the others; at the counter, you choose your base – pita, salad or rice – then move down the line and opt for a protein and your toppings, spreads and dressings. I tried the Greek french fries, a unique and quite delicious twist on your average fried potatoes. They were soft to the bite and topped with feta cheese, which really gave them the perfect Greek tangy twist. I also tried a white rice bowl topped with falafel, hummus, red peppers, pickled onions, a red pepper feta cheese spread, tzatziki, banana peppers, olives and harissa yogurt. This bowl really amazed me. The falafel was soft, chewy and had a bit of a spicy flavor, which I loved. The tzatziki was full of a rich tangy flavor with a hint of dill. The harissa yogurt and red pepper feta spread were my favorite parts of this bowl. I also had a pita filled with falafel, chickpeas, lentils, cucumber, lettuce, the red pepper feta cheese spread, hummus and tzatziki. I really loved how soft the pita was, as well as the slight sweet flavor I tasted when I bit into it. My favorite filling was the lentils, which had a slight spicy flavor and provided a comforting warmth to the dish. Finally, I tried their frozen Greek yogurt, topped with blueberries, which I could not get enough of. It was tangy and sweet, but not quite as sweet as your average bowl of ice cream. If you’re into healthier desserts, this one definitely makes you feel like you’re eating one. It’s safe to say that Charleston does pretty well in the Greek restaurant department. Even if you don’t go to any of the restaurants I went to, you’re bound to find one that is family-owned and authentic. 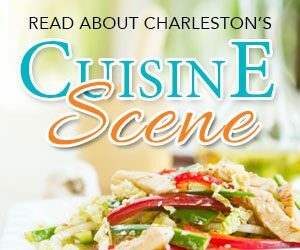 I thoroughly enjoyed going on this Greek adventure through Charleston, and I can’t wait to find more delicious Greek food to indulge in. 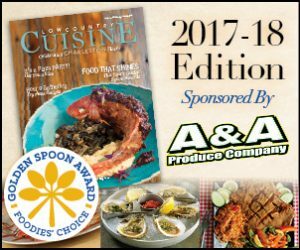 Charleston Foodies on a Budget is a local food blog run by two best friends, Ashley Hargrove and Laura Donnellon. 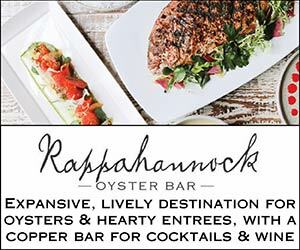 We focus on the best ways to eat your way through the Lowcountry while staying within your budget. 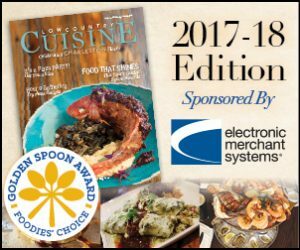 We started our blog almost two years ago and since have been nominated for “Best Local Interest Blog” twice in the Best of Charleston Awards. You can contact us at chsfoodiesonabudget@gmail.com.